Our kid’s yoga classes vary in length and content depending on age of students and we can provide special needs children’s yoga classes tailored to your child’s needs. Our classes incorporate breathing exercises, stretches and poses, game/craft/group activity, and guided relaxation based on age level. The goal of all of these classes is for children to learn basic breathing strategies to help deal with various situations (anxiety, stress, anger, relaxation), stretching moves to help calm and relax or help work away stiffness, body awareness, self-confidence, mindfulness, relaxation, and of course, fun! These classes can be scheduled for groups or as private lessons – check out our schedule for current group classes or contact us to schedule your own. Our Mommy/Daddy and Me classes are geared to children of all ages and their moms, dads, or caretakers, or all of the above! These classes typically last approximately 30-45 minutes and include a theme that incorporates breathing exercises, easy stretches and poses and partner poses for parents and kids, story-time or story-time yoga, and guided relaxation. The goal of this class is for parents to learn breathing strategies to help their children (and themselves) deal with various situations, stretching routines to do at home as a family, quality time together, and above all else, fun! Check out our schedule for current classes or contact us to schedule your own. breathe.flow.grow kids yoga is also available to teach within both private and public schools and preschools. Following the same format as the kids yoga classes (theme centered breathing strategies, stretches and poses, and guided relaxation), class time would be limited to that which is provided by the school. 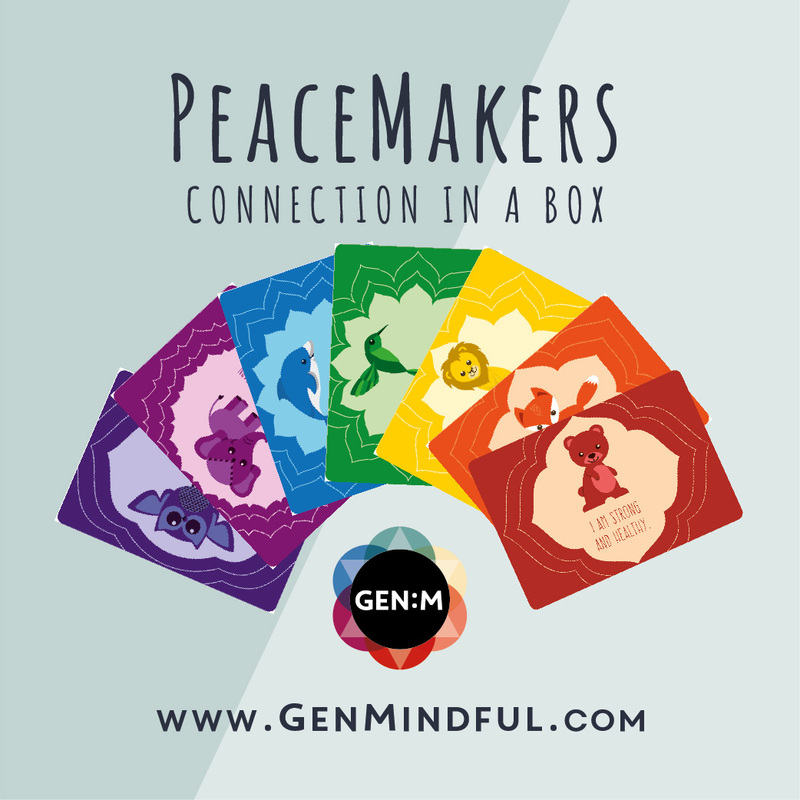 Themes can be prepared to match current themes and curriculum in the school, including, but not limited to, holidays, animals, countries, kindness, emotions, bullying, body awareness, and mindfulness. Classes are also available for children with special needs. These classes focus on body awareness and movement, emotional regulation, social games, and breathing strategies and are curtailed to the children’s ability in the class, making yoga truly accessible to all. In-school class fees varying depending on number of students, time allotted, and preparation needed. A full proposal and fee can be provided upon request. Afraid your school or facility doesn’t have funding for yoga in your school but you know the benefits it can bring? I am certified Connection Coalition teacher and would love to speak to you about bringing yoga free of cost. Through Connection Coalition, we provide a FREE six-week program for youth organizations and people working with youth, providing access to yoga and mindfulness tools within under-resourced communities. breathe.flow.grow kids yoga knows that not every school or institution has the ability to hire new instructors, but oftentimes the teachers and administration, understanding the benefits of yoga and mindfulness in the classroom, would like outside consulting or training. breathe.flow.grow kids yoga also provides teacher, administration, and instructor training on topics such as mindfulness in the classroom and school, “yoga breaks” in the classroom, breathing strategies to help regulate emotion (good for both teachers and students), special needs yoga, or how to implement a yoga program in your school. Each program is developed on an individual school or group basis, specific to needs. All of these trainings include a short background into yoga and mindfulness and their principles, benefits of yoga and mindfulness for children and children with special needs, effective breathing strategies, beneficial yoga poses and how to modify these poses for the classroom, guided relaxation and meditation, as well as resources for yoga stories, mindfulness games, and craft activities incorporating themes. A full proposal outlining curriculum and fee can be provided upon request.